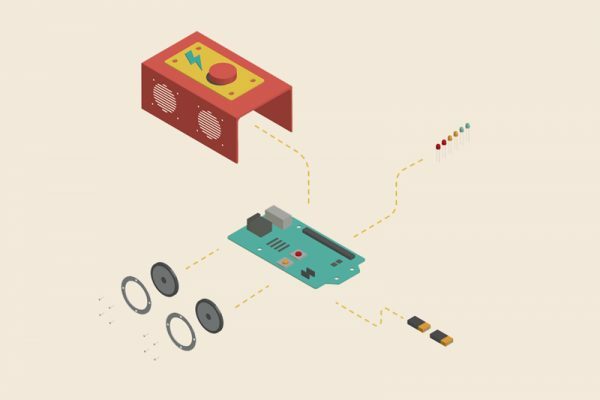 Arduino has made it easier than ever before to build sophisticated electronics projects. That being said, there is still a significant learning curve for people who have absolutely no idea what they are doing when it comes to electronics. 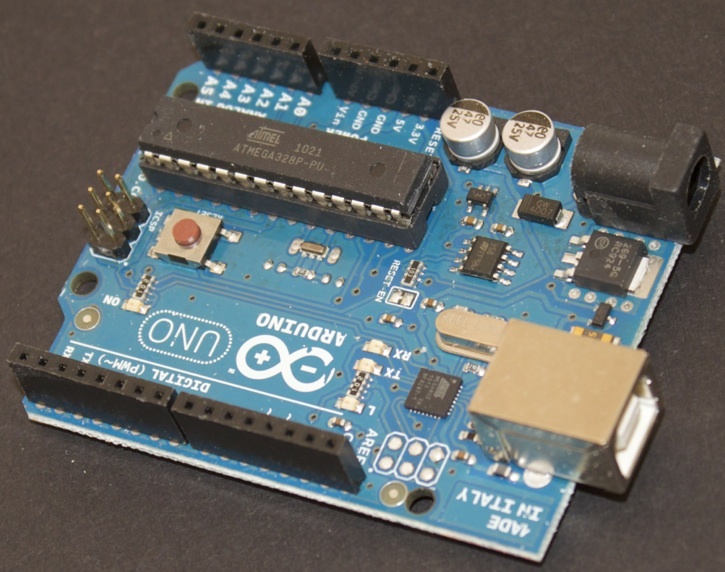 This “Beginner’s Guide” for the Arduino by Brad Kendall is a great introduction. It starts from the very beginning and assumes no knowledge whatsoever. 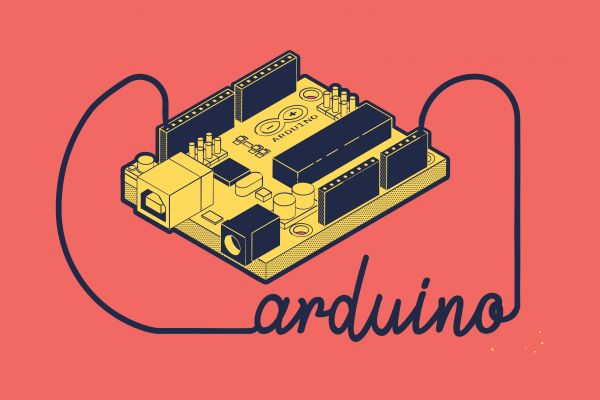 If you want to make something with an Arduino and you don’t know how a breadboard works, this is the guide for you. It will walk you through setup and your first couple projects. 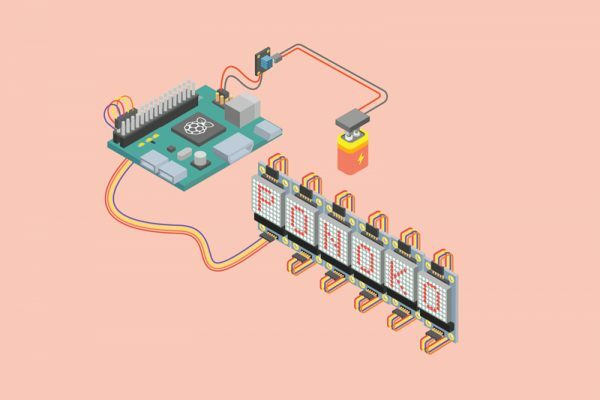 Also be sure to check out the official Arduino Getting Started and Tutorial pages as well as our Guide To The World Of Arduino. Taylor Gilbert is a proponent of creative technology including Arduino, processing and repurposed hardware. Follow him at @taylor_gilbert.